No further details are available regarding this postcard - ?? 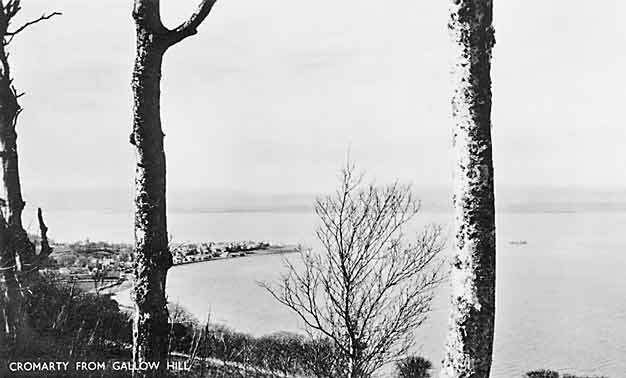 The viewpoint wouldn't coincide with what we think of as Gallows Hill today, where the Ordnance Survey marker point sits. This hill was used for hanging people years back when it was allowed.